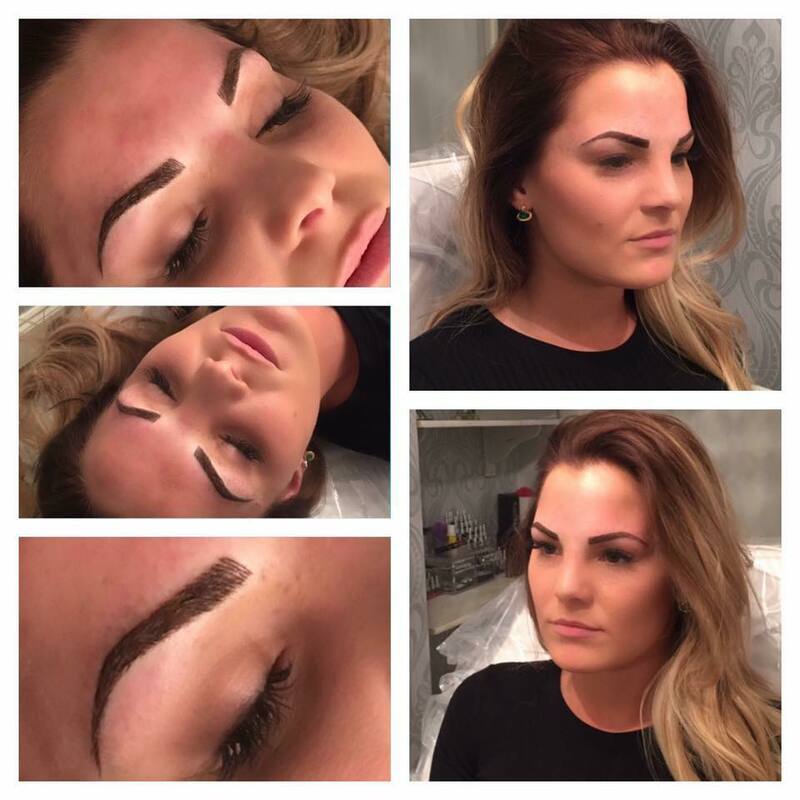 Lea-Maries extensive skills as a semi permanent makeup technician and knowledge as a makeup artist makes sure that every one of her clients goes away with perfect shaped tattooed brows tailored to each persons face shape and personal requirements,. 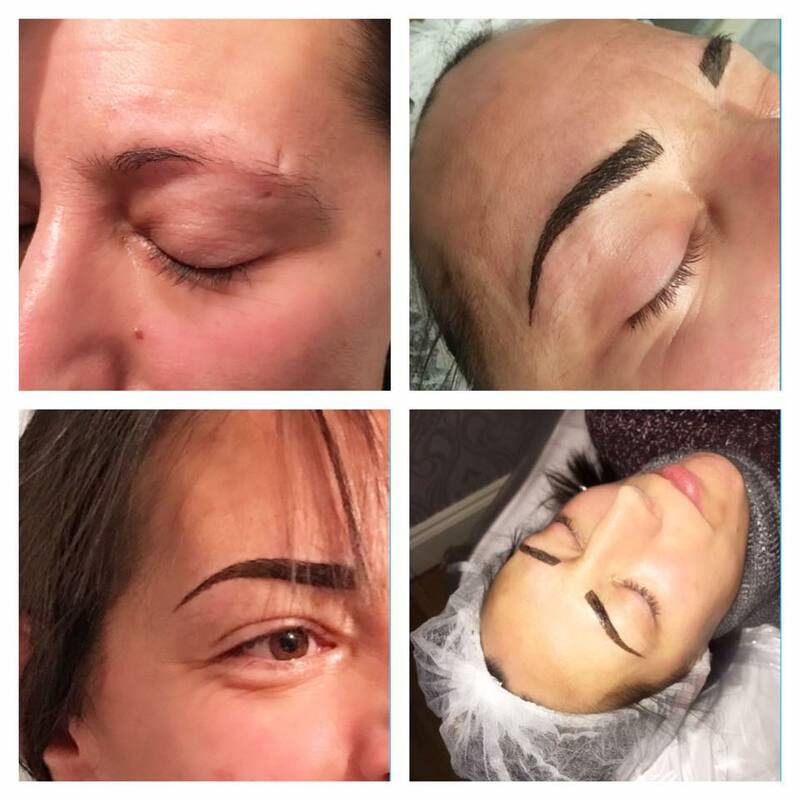 Having trained with the UK's leading SPMU training provider Nouveau Contour, and using the best machine out there for this type of treatment there is only one place in Norwich to visit for your Semi Permanent Brows and Semi permanent Eyeliner. "Don't just take our word for it"
Is it semi permanent or permanent? This technique gets called both, but in reality, it should be semi permanent due to the type of pigments used and how its placed into the skin. Unlike a normal tattoo, the pigment does fade over time meaning that as your skin tone changes or trends change so can your makeup. Who would have this treatment? As long as you are over 18 this type of treatment is available for anyone. For the young fashion conscious who wants a strong brow game, or the more mature adult who just doesn’t have the time in the morning. What can I have tattooed? Here at Lea Marie Cosmetics we offer both hair stroke brows and eye lash enhancements. Each brow is designed for your face shape and coloured to match your hair and skin colour. The brows are drawn on before the tattooing begins to make sure they are exactly what you are looking for and a hair stroke technique is used to ensure a natural but definitive effect.